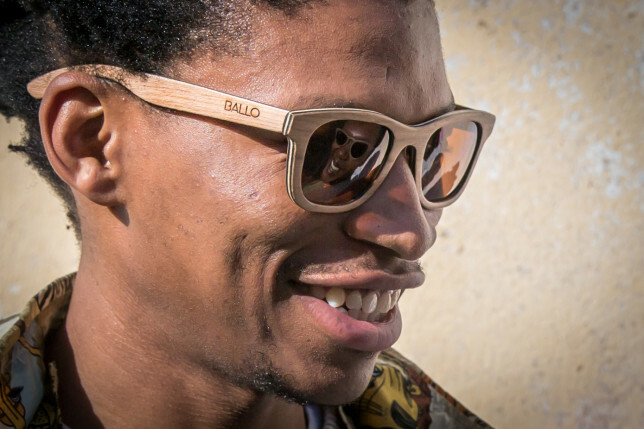 I started Ballo 3 years ago in Cape Town, South Africa. 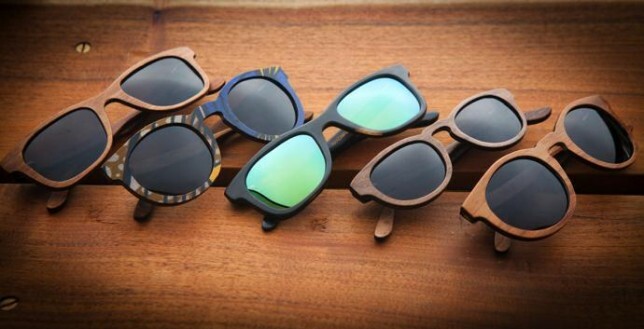 It began with the goal of making durable and stylish eyewear, by hand, using sustainable materials. Materials we use include recycled paper compounds, agricultural byproducts, wood and fabric offcuts and bio-resin. And we use our offcuts to make laptop stands, flower pots and other outdoor furniture. 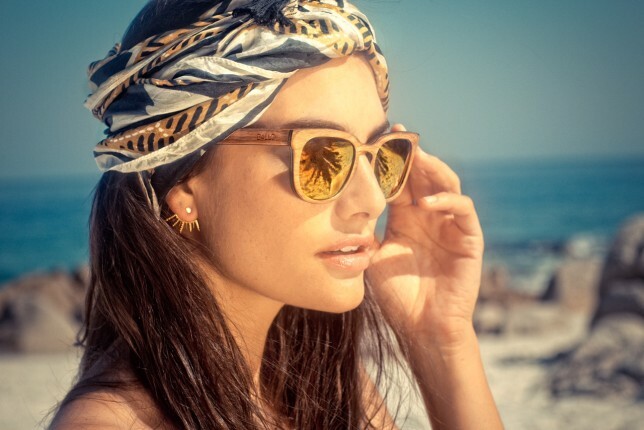 We basically try to offer consumers something different from what they’d find in a SunglassHut. At Ballo we do and see things differently. Cape Town is a beautiful city and we spend most our time outdoors. Outdoor markets and beach days dominate weekends. The community is progressive, stylish and relaxed. Lots of small progressive businesses are using Vend and having tons of fun. While looking for a POS solution, Vend came highly recommended by fellow small business owners. I would recommend it to any other growing business requiring a POS system. Fun first, money second. I try have fun in everything I do. Because if I’m not having fun, I’m not going to do great work. So when I’m creating products, I play around and have fun with it. And I love talking ideas with people, both new friends and old! As a result, I love what I do and hopefully people feel that. Don’t be scared. It’s meant to be fun and if it’s not, change the way you’re doing things. Learn online and speak to other similar business owners. There’s a wealth of knowledge at your fingertips, all you have to do is ask around. My best moment so far was when a guy came into my store wearing my product. He told me he was there for his 7th pair of Ballo sunglasses, so that he’d have one for every day of the week! It’s so great creating a product and finding a human that loves it. 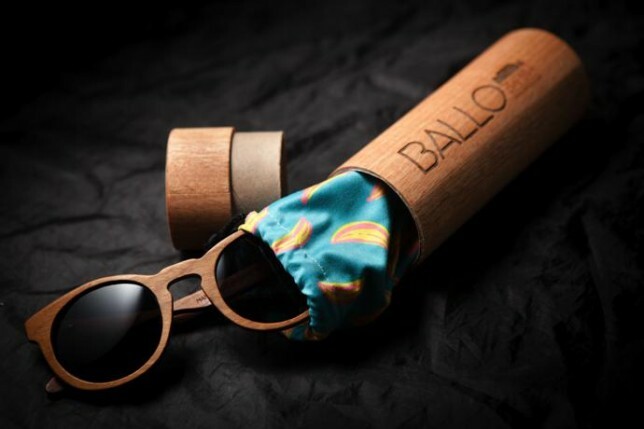 The post Vender of the Week: Ballo appeared first on Vend Retail Blog.